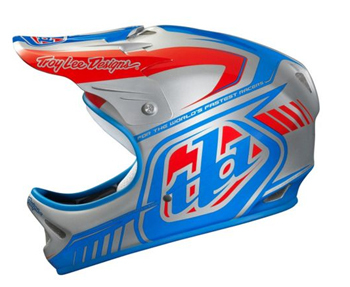 Another awesome value Troy Lee Designs helmet! My D2 has served me fantastically over the years and at £99.99 this is an amazing price! © 2019 Cycle Deal :: Cheap Bike Parts, Discounted Bike Parts, Mountain Bike, Triathlon and Road Deals Bargains and Offers. All Rights Reserved.